Pest Control Heathfield offers their customers more then just cleaning of their precious goods in fact we also deliver excellent services in pest control of any crawling insects, flying insects, rodents & bird control in Heathfield. Next time you need an exterminator you should give us a call to help with your unwanted pests guests in and around your property. IPM or Integrated Pest Management is the use of a combination of pest control strategies in an environmentally, ecologically and economically sound manner to maintain pest populations below a designated level. Heathfield Pest Control has established themselves as the safest pest control specialists Heathfield has to offer. We have developed techniques using minimal pesticides to get rid of your pests but still keeping you out of harms way because we work smart and save you money. We guide you to better manage your pest problem following a detailed Integrated Pest Management Program. There are several types of ant species in Heathfield and surrounding areas. Ants can be a nuisance as well as a health threat. Worker ants foraging for food and water become a concern when they infest food or other items in the home. Certain ant species prefer some types of foods and overtime may even change their preferences. Mating flights often occur on a warm day after a rain. Most colonies are started by these newly mated winged female reproductive, now called the queen ant. After finding a suitable nesting site the queen ant loses her wings and begins laying eggs. Below we have listed the types of ants and their characteristics commonly found in and domestic premises. Contact us today! The most common insects found inside buildings in Heathfield. There are 4 common domestic cockroaches mostly encountered namely the American Cockroach, GermanCockroach, Brown Banded Cockroach & the Oriental Cockroach. Cockroaches carry around with them all sorts of bacteria and viruses harmful to human health. They need shelter, water and food to survive and one of the first steps in pest control is to advise the client on preventative measures to be implemented to avoid future cockroaches from returning thus having better control. Heathfield Pest Control Services helps you get the best value for your money the Eco-Friendly way. We get the job done with minimal pesticides used. Do you have a cockroach infestation? 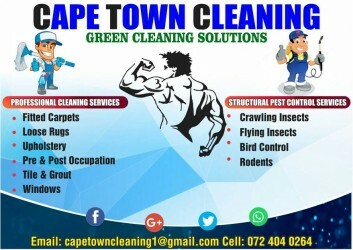 Call us today, secure your booking and get rid of the cockroaches infestation. The most common species in buildings is the cat flea. This flea feeds on cats, dogs and humans as well as rodents, chickens, squirrels and other animals. The dog flea and the human flea are less commonly encountered. Female fleas can lay up to 25 eggs a day for up to 2 weeks. The eggs hatch within 2-12 days. Eggs cannot hatch if the temperature is above 35 degrees Celsius. The eggs get laid either on the host or the hosts bed or where they nest. Adults can live for up to 2 months without a meal and when fed can live for up to 8 months. Once a infestation has started it is not easy getting rid of fleas. 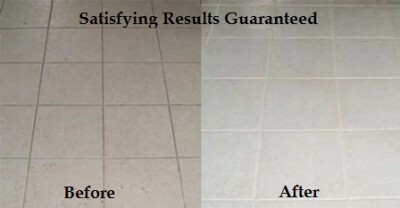 Heathfield Flea Control is the best exterminator for the eradication of your fleas. 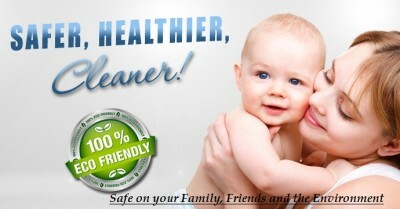 Get hold of us today to help you get rid of your fleas infestation. You also get the Bat Bugs and the Bird Bugs who prefer to feed on bats, birds or other wild animals but will feed on humans if the opportunity arise and their current host is no longer available. Bed Bugs grow to be about 6.4mm in length, reddish brown, with oval flattened bodies. They prefer to hide in cracks and crevices during the daytime and come to feed on their hosts blood at night. This usually occurs while the host is sleeping. How to get rid of bed bugs? Heathfield Bed Bug Pest Control Specialists has the solution to your bed bug infestation. Certain rodents have spread throughout all continents as a result of global trade and movement of goods. Rodents carry all sorts of diseases with them which can cause serious health problems to humans and some animals. Rodents is responsible for up to 20% of the worlds food supply loss. Getting rid of rats or mice is as important as flushing the toilet. 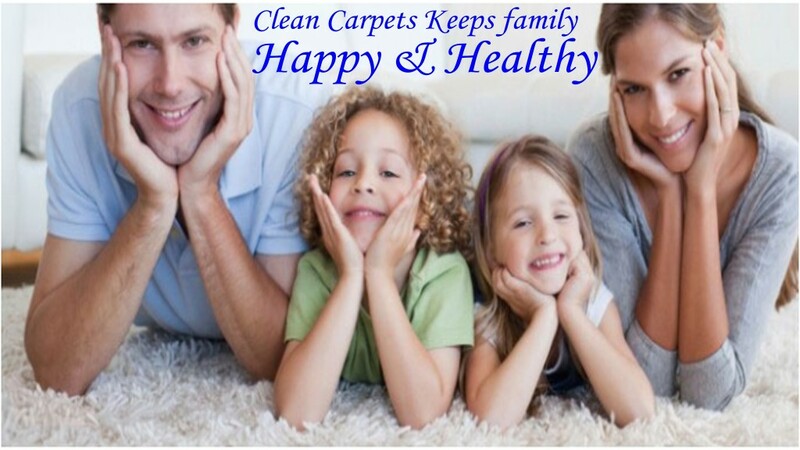 They pose a health risk to the little ones, you, your family and your pets if not exterminated in time. The most common rodents in Heathfield is the Black Rat, Norway Rat and the House Mouse. If you see a rat or a mouse, call our expert Rodent Heathfield exterminator. Our professionals will advise you on preventative matters and solutions to exclude rats or mice from ever entering your home or business again. In South Africa it is mainly the eastern parts that have a serious problem with Mosquitoes especially those who transmit the dreaded disease Malaria. We can help you with the control of your mosquito problem. There are three common types of mosquitoes named the Malaria Mosquito, Yellow Fever Mosquito and the Common House Mosquito. Heathfield Mosquito Pest Control use only the best mosquito control solutions on the market today. Contact our offices to get the best help exterminators for your mosquito infestation. DO NOT WAIT UNTIL IT’S TOO LATE. 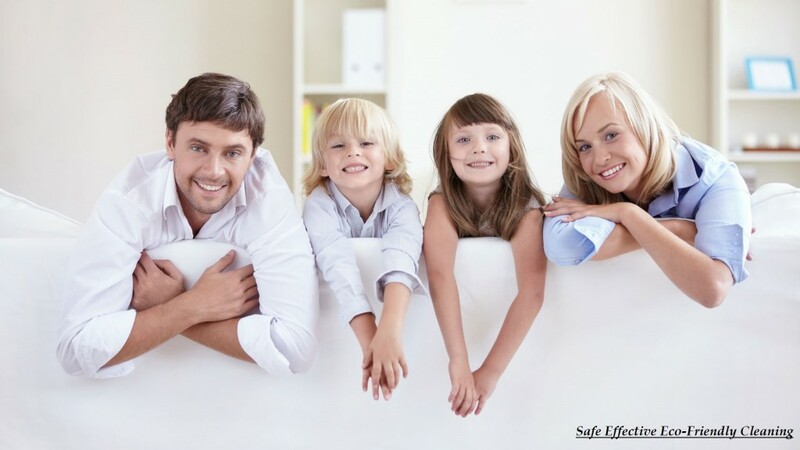 GET Heathfield PEST CONTROL IN TO HELP YOU GET RID OF YOUR UNWANTED PESTS GUESTS. There are many species of flies, but most of these flies are rarely encountered by man and are of little concern.The types of flies commonly found in Heathfield is the House Fly, Flesh Fly, Fruit Fly, Blow Fly and the Drain Fly that can harm the health of your friends and your loved ones. Get the fly control exterminators out today. Heathfield Pest Control Specialists specializes in the field of getting rid of your flies infestation. Birds can be very destructive to agricultural crops as well as to monuments and buildings. Heathfield Bird Control specializes in the field of removing the nuisance pests from inside your roofs in buildings and excluding them from ever entering again or even being close to your buildings again. The common birds in Heathfield is the Pigeon, Sparrows, Starlings, Seagulls & the Indian Mynah’s. Make the right choice and use the right pest control bird specialist to get satisfying results to your nuisance bird pests problem.